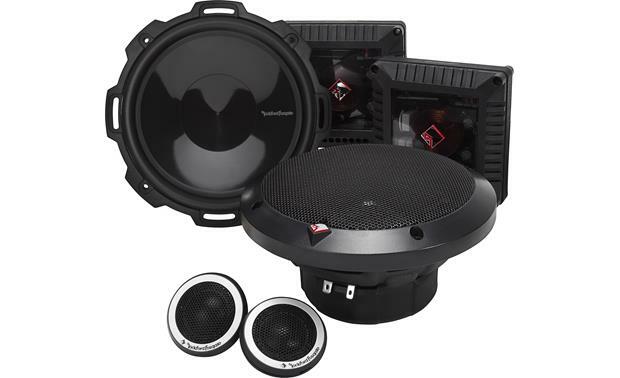 Auto & Truck Accessories is ready to upgrade your mobile audio if you’re in or around Warren - because really, how many cars come with a good stereo and speakers out of the lot? When you’re buying a car, you don’t get a lot of mobile audio options from dealers in Warren, but once you come into Auto & Truck Accessories you’ve got a ton. We’ve got stereos, speakers, amplifiers, and subwoofers from Pioneer, Kenwood, Sony, Rockford Fosgate, and much more. The mobile audio options we offer will make you forget about the speakers and stereo console that came with your car. We’ve got great stereo console options and a selection of amplifiers and subwoofers. Quality amplifiers and a subwoofer will bring your car’s audio to life, and you’ll experience music in a new way as you’re on the road in Warren. There’s a lot to choose from, but we’re confident we’ll be able to find the mobile audio setup you desire among our inventory that includes some of the best products from brands like Sony, Pioneer, Kenwood, and Rockford Fosgate. We’re not going to waste your time by trying to con you into buying the junk options from our inventory. We save you time by not stocking the junk options at all. We understand that anyone looking at upgrading their stock speakers is serious enough about mobile audio, and it’s not worth wasting their time with weak products. That’s why you can be sure that once you’ve got a great amplifier and sub-woofer combo from Auto & Truck Accessories, any of your other friends who appreciate quality sound will want to know where you got your mobile audio setup. After all, they will want a great amplifier and sub-woofer package for themselves. Come on down to our shop at 8154 E. 14 Mile Road, Warren, MI, and have a look at what our offerings from Sony, Pioneer, Kenwood, and Rockford Fosgate. Or contact us with your questions online. There’s a lot to choose from, but we’re confident you’ll find we’re the best in Warren at what we do. Whether it’s a Kenwood, Pioneer, Rockford Fosgate, or Sony, we’re sure you’ll be happy with your new mobile audio setup from Auto & Truck Accessories as you cruise around Warren. Kenwood, Pioneer and Sony brands. We offer the best brands of both Single Din and Double Din Radios. 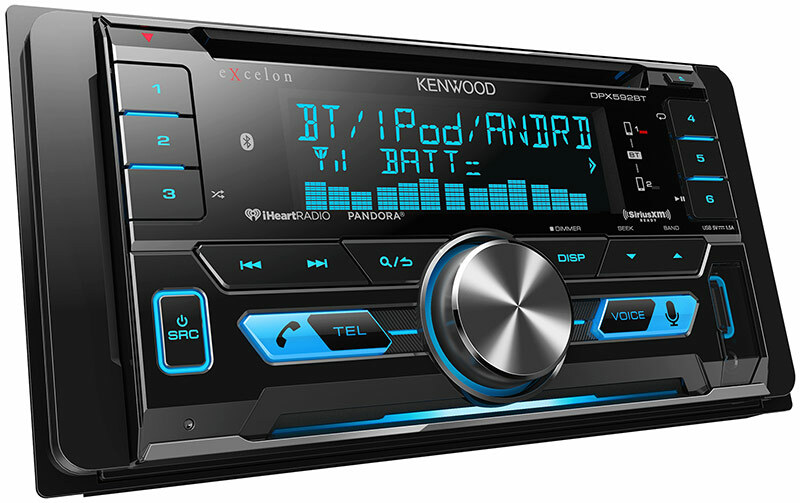 Single Din AM/FM/CD Radios come with Aux Inputs and optional USB Connections and Bluetooth. Double Din Radios are available with features including Touchscreen, Bluetooth, USB/AUX, Navigation and more. 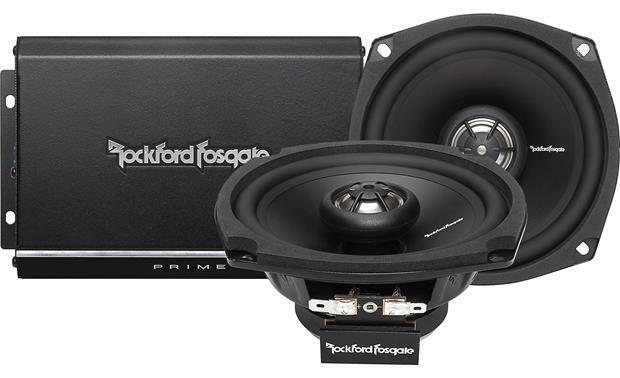 For over 35 years Rockford Fosgate has made lifestyle products that deliver the best audio experience in cars, boats, and recreational vehicles. They build their car audio subwoofers, car speakers and car amplifiers to fit your ride and music taste.